Brand Story| Brand story of a Modern Car. 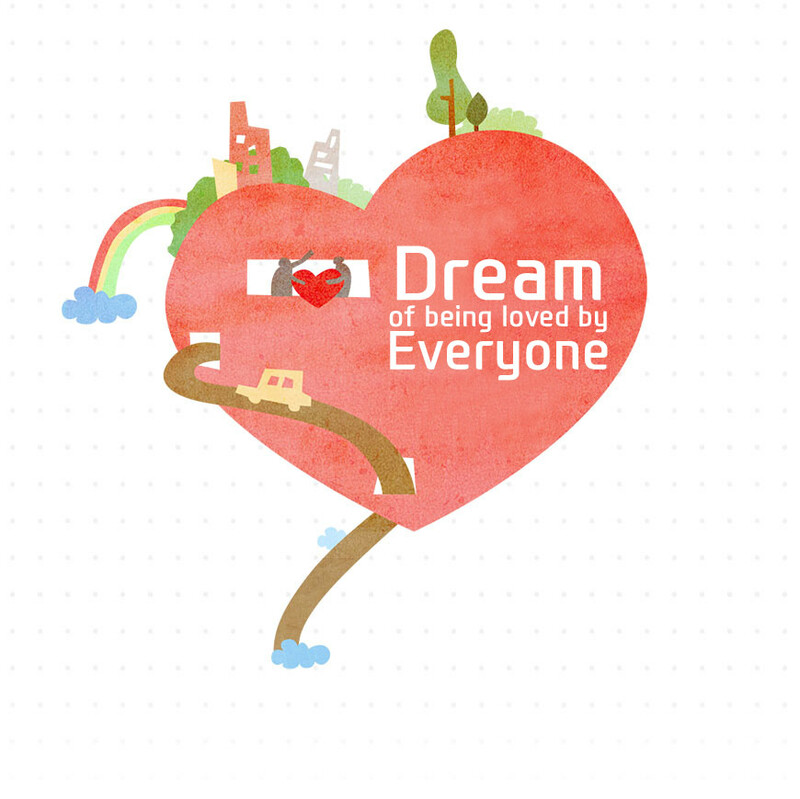 Hyundai cars dream of being loved by everyone. Hyundai&apos;s brand slogan reflects the will of Hyundai Motor Company to provide even more possibilities to our customers and society by encouraging and developing new thinking toward automobiles and our customers.We keep making our best efforts to create new possibilities for the benefit of the world and people.